We had a blast curating the entertainment for this year's Pinknic, New York's largest outdoor rosé picnic and music festival on Governor's Island. 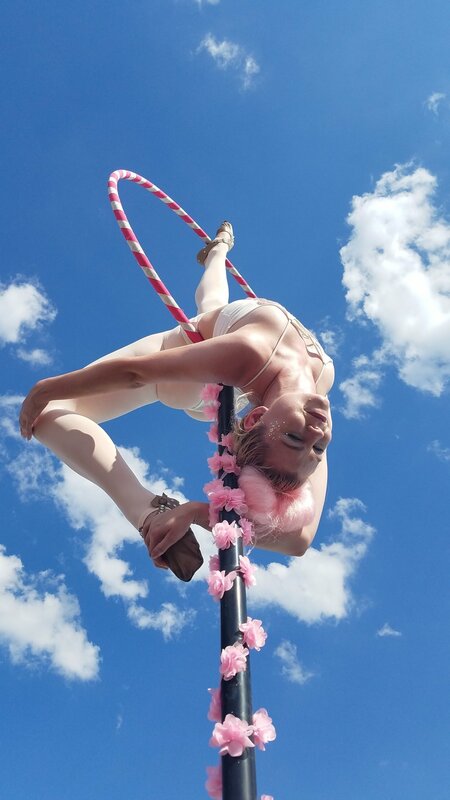 Confectionary pink-clad aerialists turned tricks on the Lollipop Lyra overlooking the pool, flanked by pink mermaids on flamingo pool floats, while our stiltwalkers & acrobats juggled and balanced high above the heads of picnic guests near the Ferris Wheel. 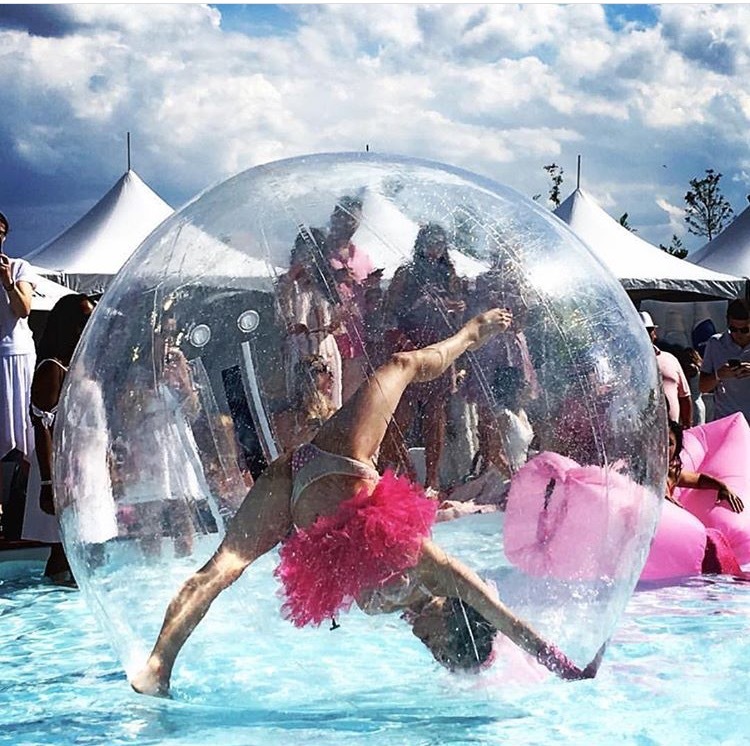 As guests sipped on rose-colored bubbly, our contortionist stepped in a bubble of her own to steal the show in a special set in the pool. Check out the videos below!